Nollywood veteran Chief Vitalis Ndubuisi will on Saturday, April 1, 2017 celebrate a milestone of 60th birthday and 26 years in the movie industry. The event which will be taking place at the famous Bongo Center Owerri, Imo State will be a convergence of Nollywood legends like Pete Edochie, Nkem Owoh, Chiwetalu Agu, Genevieve Nnaji, Kenneth Okonkwo, Patience Ozokwu amongst others. Speaking at Bongo Center Owerri after a function on March 30, 2017, the actor who is dubbed as Igwe 1 of Nollywood, said he feels great to be marking the milestone and will prefer to be celebrated while alive than dead. “People are usually celebrated when they die, I don’t want to wait till I die before I will be celebrated, I want to do it while I am alive”, the actor whose simple way of life has earned him the title of Mr. Humility and Simplicity among friends and colleagues in the industry said. Speaking further, he said that the only place he retired from was the civil service as a broadcaster and there will be nothing like retirement in the movie industry for him. “One thing with getting old is that every face you see looks like one you already know. When you’re getting old, you begin to see things from a different dimension; you’ll have to compare what is now and what was then. Nollywood has changed over the years in terms of quantity and quality; and a lot of new blood are into it which is very good. The advancement in technology is also affecting the industry” he said. 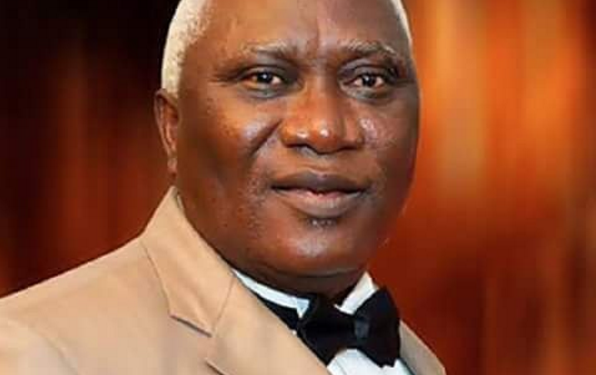 Revered for his grey hair in the industry, the multiple award winning actor also admitted that the stories in the movie industry has changed adding that it is just like the music industry where well composed songs don’t sell. Although he refused to call them ‘nonsense’, he said that the use of technology and well trained young hands have made great impact in the industry and also play a huge role in what gets out to the public at the end of the day. 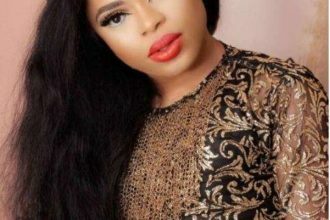 It’s Bobrisky’s 25th Birthday Today!